James Head is a director. Campfire Kiss (2017) and Destination Wedding (2017) are some movies in James Head's recent filmography. James Head's recent TV credits include A Town Called Eureka and Eureka. James Head's most popular track on Spotify is "Respect" from the album The Doo Doo. 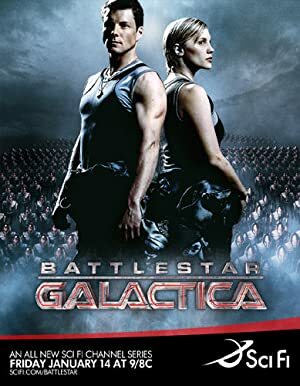 As of 2018, James Head has contributed to about 13 movies. Some of the most recent James Head movies include Campfire Kiss, Destination Wedding, and Christmas Cookies. 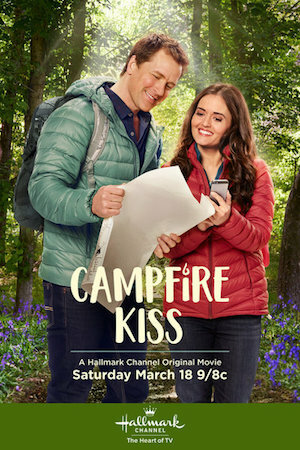 Campfire Kiss was released in 2017. Destination Wedding was also released in 2017. 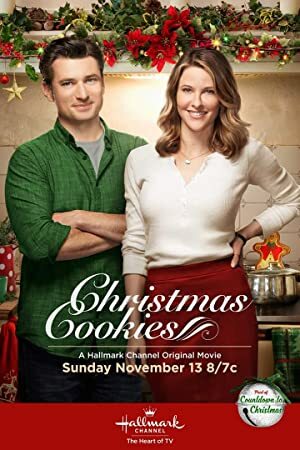 Christmas Cookies was released in 2016. 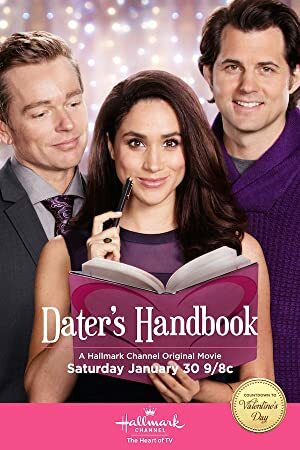 As of 2018, James Head has contributed to about 5 TV shows. Some of the most recent James Head TV appearances include A Town Called Eureka, Eureka, and Kyle X/Y. James Head directed A Town Called Eureka in 2009. James Head directed Eureka also in 2009 and James Head directed Kyle X/Y again in 2009. As of 2018, James Head has 0 followers and a popularity score of 0 on Spotify. The Doo Doo is a popular album by James Head. Notable tracks from this album include Respect. Respect is the most popular track from James Head, scoring 0 out of 100 on the popularity scale. The Spotify popularity score is on a scale from 0 to 100 and reflects the number of times the song has been played and how recently it has been played.